The Women’s March SLO grant allowed me to host events and engage my campus in a very important issue. My focus was on the Federal Title IX comment period. Title IX policy is important because it protects the rights of individuals in any federally funded educational program or activity. Women's March San Luis Obispo shared a photo. 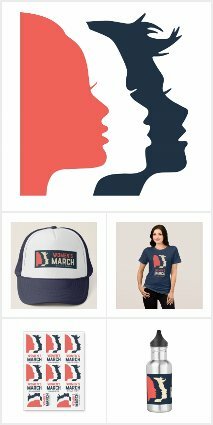 Women's March San Luis Obispo shared a post. We Can. We Have. We Will.